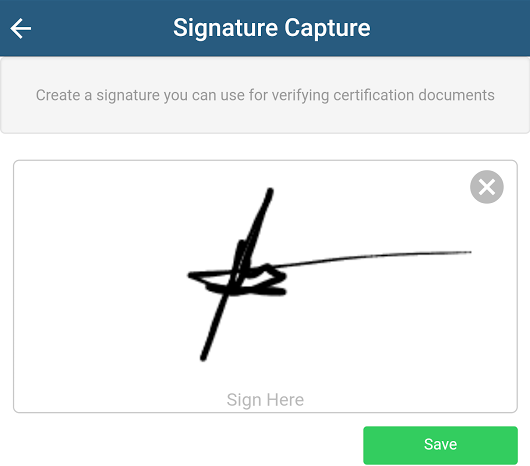 You'll need a signature if you want to sign and complete Certificates in our Certification Add on. Click Save to make your signature immediately available for you to use in Fergus. 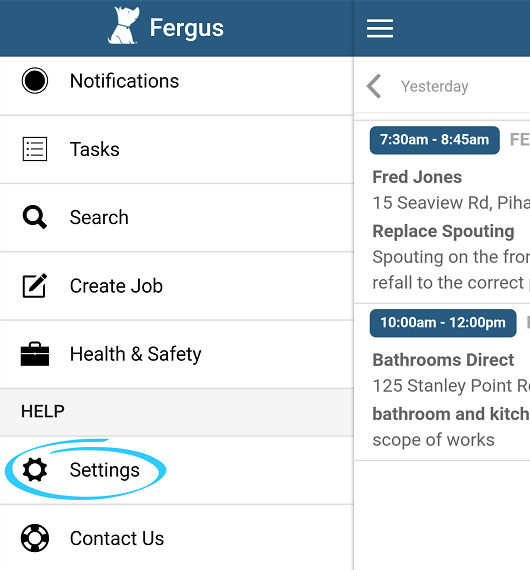 If other users in your company need to add their signature they can do so on their own smartphones or by logging into Fergus mobile on your device.